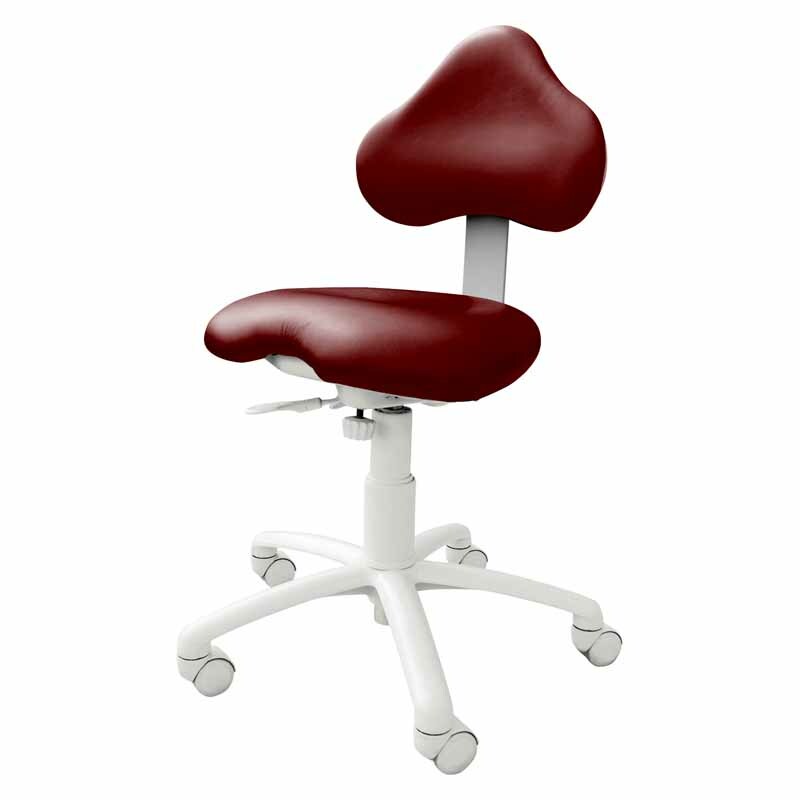 Want to Learn and Share Feedback on Brewer Dental Stools? 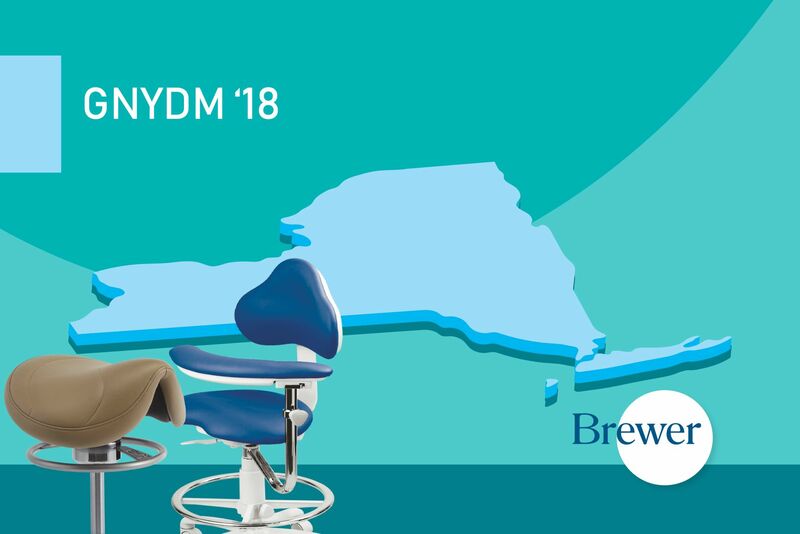 Brewer has recently partnered with Dental Product Shopper to deliver the latest information on ergonomics and seating with dental professionals. On our all-new pages (http://www.dentalproductshopper.com/manufacturer-home/brewer-company), you can explore Brewer’s innovative, durable ergonomic stools and request information or purchase with just a single click. 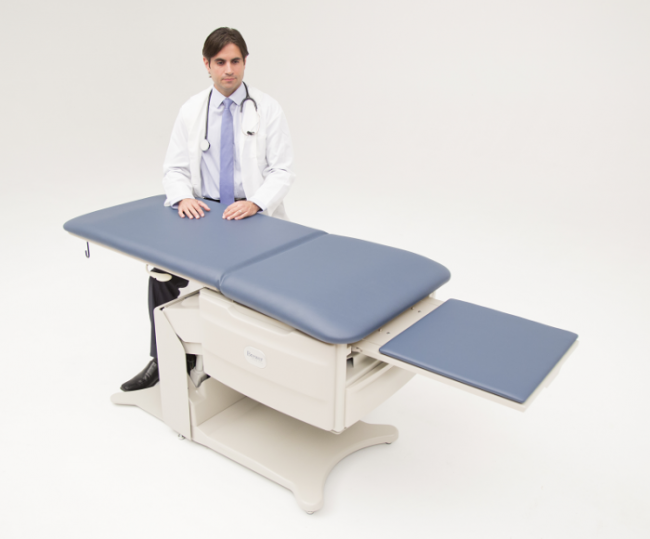 Exclusive articles share why proper stool fit is important and how even dental students are experiencing pain and injuries from unsupportive seating. In addition, you can write a review about your experience with Brewer to let us and your peers know how we are doing. We welcome and appreciate your feedback as it supports our mission to keep dental professionals and patients safe, comfortable and respected. 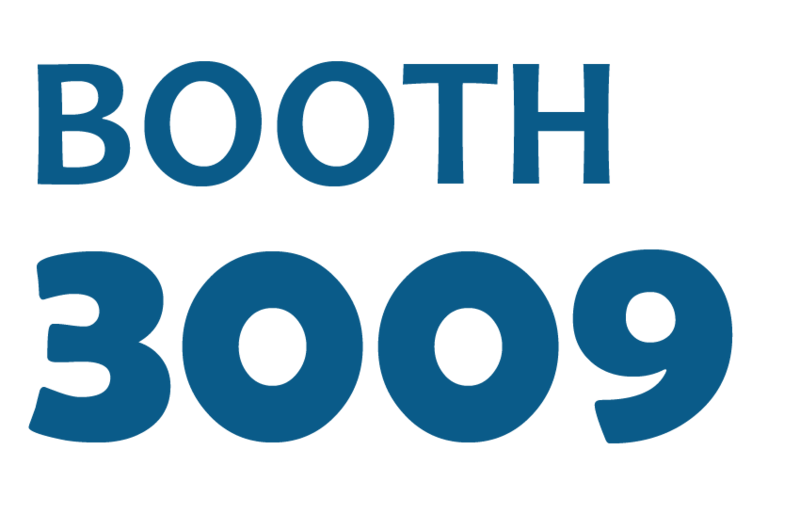 Dental Product Shopper has been providing high-quality peer-to-peer product evaluations and new product information to the dental community for over 10 years online and in print. Check out Brewer on their site at the link above, or request a quote on our company page at http://brewercompany.com/?requestquote. 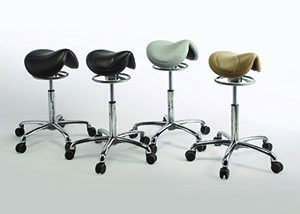 See what’s now available on all Brewer 9XXX Series stools.